Luc Rinaldi has written for Maclean’s, Toronto Life, and Maisonneuve. 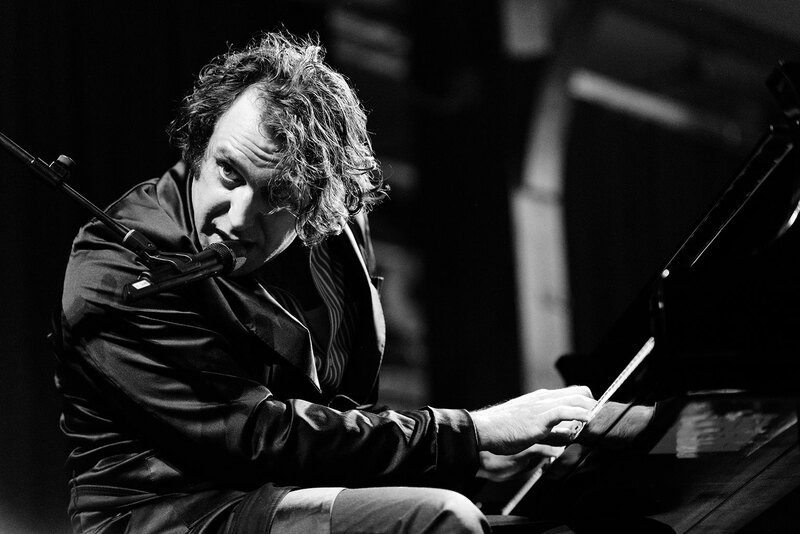 Jens Schlenker/Elbjazz Festival Decomposition Chilly Gonzales’s instruction book, Re-Introduction Etudes, has already sold 20,000 copies—more than many of his albums. Chilly Gonzales is the performance persona of forty-two-year-old Montreal-born pianist Jason Beck, whose dozen-plus albums alternate between classical piano, underground trip-hop, instrumental chamber music, and sardonic rap. He’s collaborated with Drake, Feist, and Daft Punk; written a song for an iPad commercial; and broken the Guinness World Record for the longest solo concert (300 songs over twenty-seven hours). During live performances, he often refers to himself as “Chilly Gonzales, the musical genius,” sporting one or another of his outlandish outfits: a safari suit, a lab coat, a bathrobe and slippers. At the conservatory master class, though, Gonzales wears dark slacks and a cardigan—a wardrobe fit for a professor. As part of the contemporary 21C Music Festival, he is teaching the session to promote his latest project, Re-Introduction Etudes, a self-published instruction book that couples simple sheet music with witty descriptions of music theory. Gonzales says he has met legions of erstwhile pianists who wanted to pick up where they’d left off, and it seems those former students were sincere. Etudes has had better sales—about 20,000 copies so far—and more staying power than many of Gonzales’s albums. “A whole different world woke up to this project,” he says. Kids quit piano lessons for all the reasons you might suspect: bad teachers, dull repertoire, the pursuit of less dweeby pastimes. They usually begin studying before turning six, at the behest of their parents; they drop out between the ages of thirteen and seventeen, as parental control wanes and puberty, peer pressure, and the academic stresses of high school kick in. According to a Harris/Decima survey conducted for the Royal Conservatory in early 2014, one in five Canadian households has a child in private lessons, while nearly as many have one who is no longer enrolled. Before the release of his 2012 album, Solo Piano II, Gonzales set out to improve his sight-reading—the ability to play unfamiliar pieces from a score. After wrangling with tedious teaching literature, he realized he could create something better, and Re-Introduction Etudes was born. For anyone who’s spent time with sheet music, Etudes is refreshingly entertaining. The twenty-four songs are dedicated to the likes of Mozart, Barack Obama, and “Your Ears.” Instructional notes include “This ain’t ‘chopsticks,’ ” “Religious while skeptical,” and “Just play it.” Describing the feel of a progression of major chords, he writes, “Insipid, cloying, unrealistic. A lie told to children. 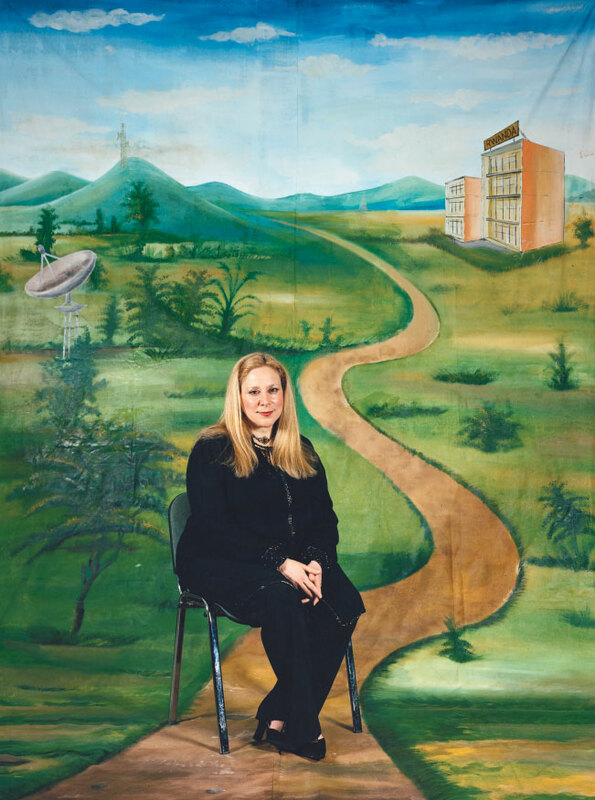 The false optimism of Americans (in the eyes of Europeans).” Still, none of the songs would feel out of place in the Celebration Series, the conservatory’s adjudicated exam repertoire. The decline in music education varies by province. A 2014 report by the non-profit organization People for Education shows that while more than 85 percent of public schools in Quebec and Atlantic Canada have specialist music teachers, the situation in Ontario is much more bleak: Only 43 percent of the province’s public elementary schools have one, down from 49 percent in 2012. Nearly one-third of these schools have no music teacher at all. In a national survey from 2010, schools were asked to identify the single biggest impediment in music education they faced. Funding was the top concern (26 percent), followed by a lack of time (24 percent); only 5 percent said the problem was an absence of student interest.